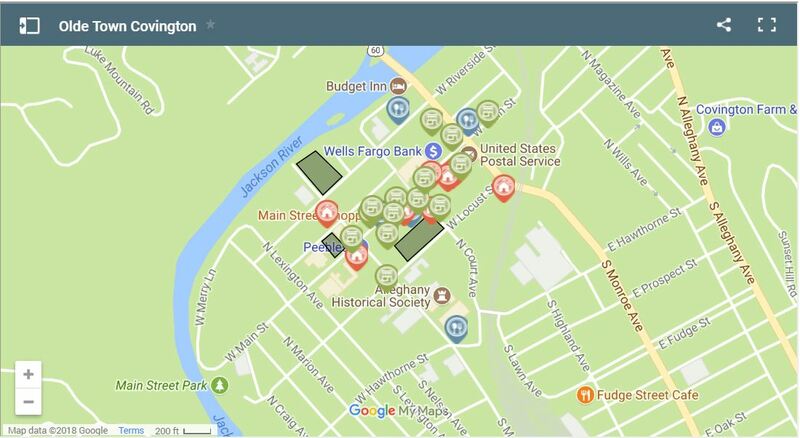 Want to have your business listed on the downtown map? Below is an example of the downtown map that will be displayed once businesses are listed on it. It will be fully interactive. Click here to sign up your business and we will get you listed!